Hi my lovelies! Most of you will know that this is a scheduled post as I am currently in rural Spain without access to constant internet, land-line telephones . . . and, sometimes, . . . running water! 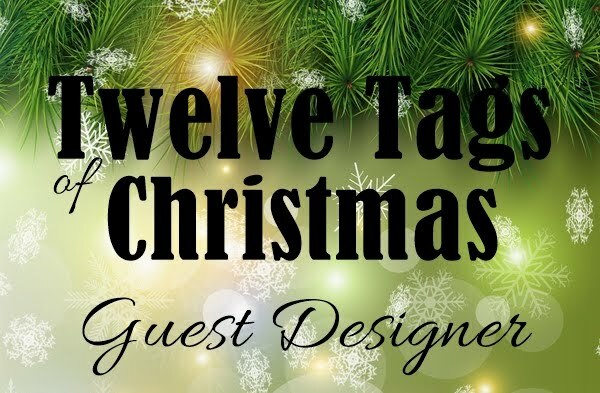 I was beyond thrilled when Loll & Bonnie asked me if I would be their 'Featured Designer' for their CAS Mix Up June challenge, and I jumped at the chance. First, I will show you my card and then, I will describe the how's, what's and why's after, so that those of you eager to get on with it can just look at the pictures. OK, this is how I made it and what I used. The first thing I did, was to make a plain, white card base. Then, I took another panel, slightly smaller than the card base and masked off a circular area near the top. I then took a Hero Arts, 'Woodgrain' background stamp inked up with Versamark and stamped that through the mask. 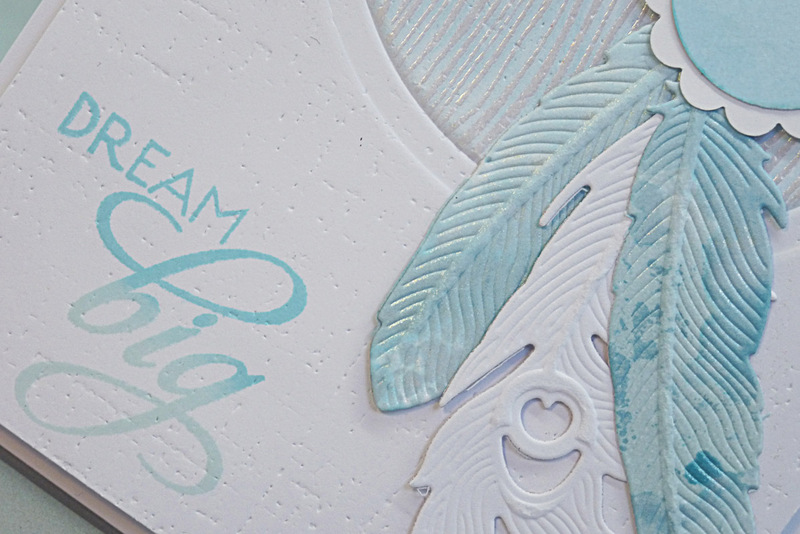 Then, I heat embossed that with WOW 'White Pearl' embossing powder. Next, I lightly sponged some 'Tumbled Glass' Distress Ink through the mask. The next thing I did, was to take the circle die I used to cut the mask and emboss the circle 'frame' around my sponged piece, to give it a nice 'finish' to the edge. Then I ran the panel through my Big Shot with my 'Linen' embossing plate. I then got some small left over panels of ink smooshed card-stock out and die cut some feathers with my Spellbinders 'Peacock Feathers' die set and adhered them at different heights using wet glue and thin, foam tape. Then, it reminded me of a 'dream catcher', so I got out a couple of punches out and punched a small, scalloped circle and a plain circle and mounted that on top of the feathers. 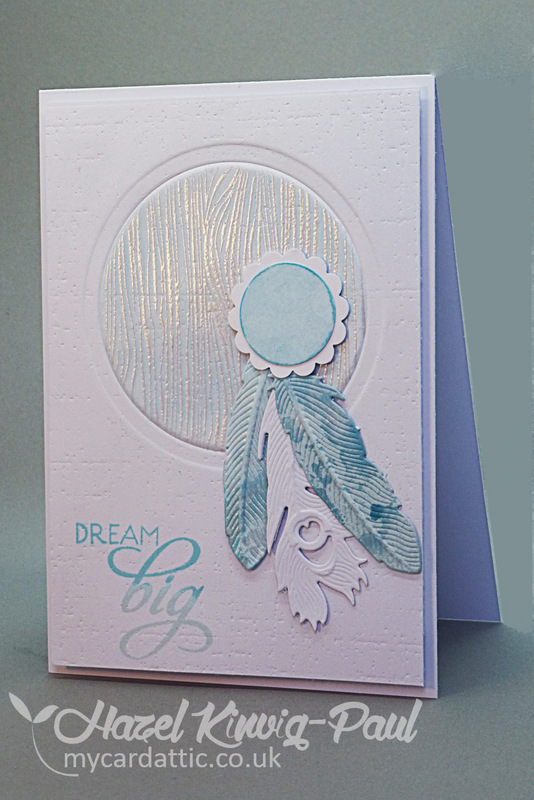 Finally, I stamped the greeting with two colours of Altenew crisp inks in coordinating colours to give the sentiment an ombre look. There you have it my friends, who would have thought that you could use so many techniques and products in one CAS project! This new challenge of Loll & Bonnie's is pure genius. 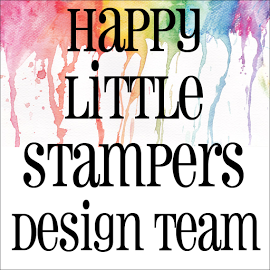 Pop on over there and see what Loll, Bonnie and their team have put together for your inspiration and then give it a go, it really is fun! 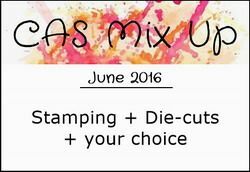 This is an AWESOME CAS Mix Up card, Hazel! WOW! I love all the different media and that it's still perfectly CAS! 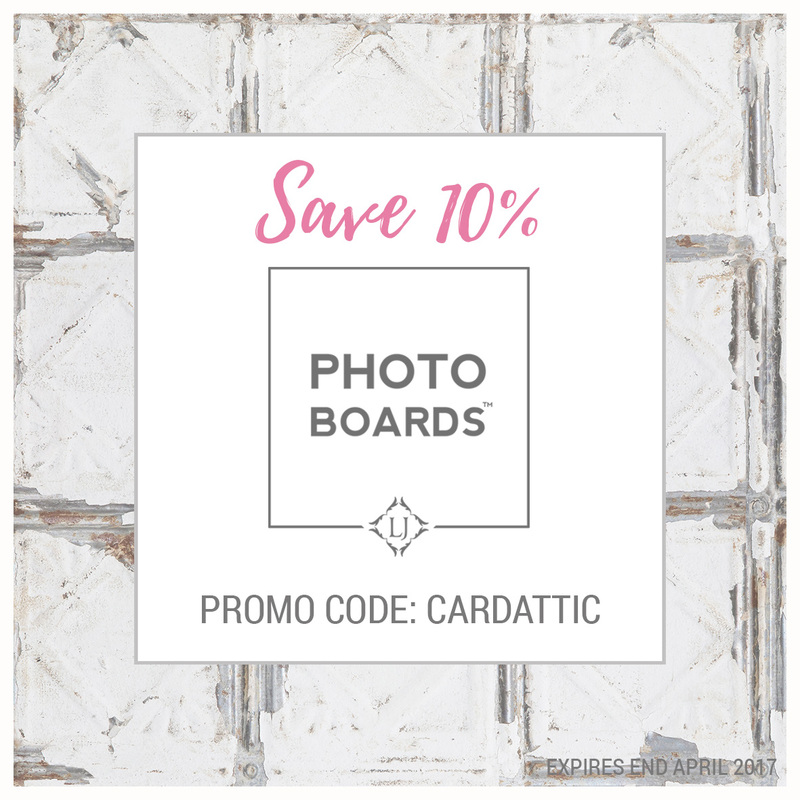 Thanks so much for being our Featured Designer this month. You've added so much to the challenge! Safe travels, my friend. Lovely, Hazel! Hope that you'll at least always have running water wherever you are! This is absolutely gorgeous, Hazel! I love your combination of elements and beautiful colors! Beautiful, Hazel! 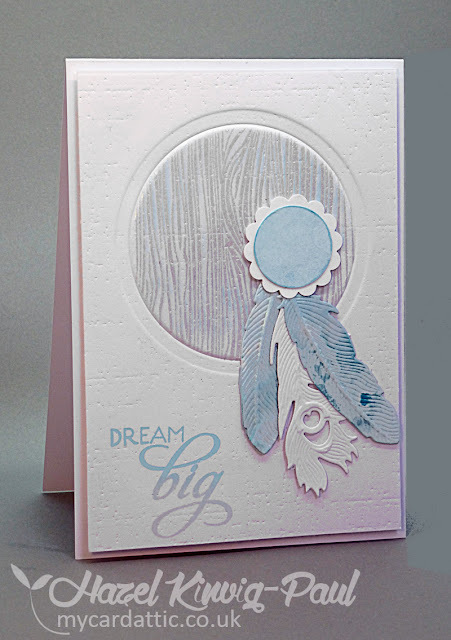 The pastel colors make me think of the lightness of the feather. You chose the perfect color combo. 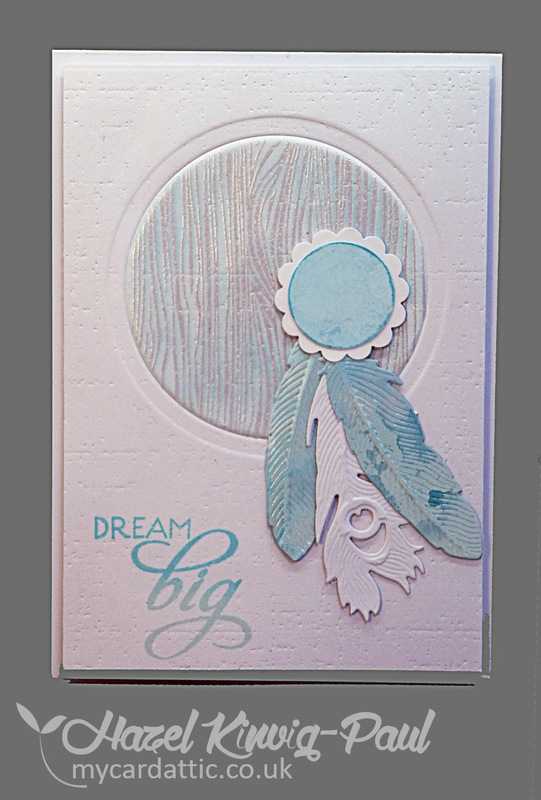 Beautiful card Hazel...love that gorgeous soft blue and those feathers. Your feathers are beautiful and I love the subtle embossed background too! congrats on being the Guest DT! 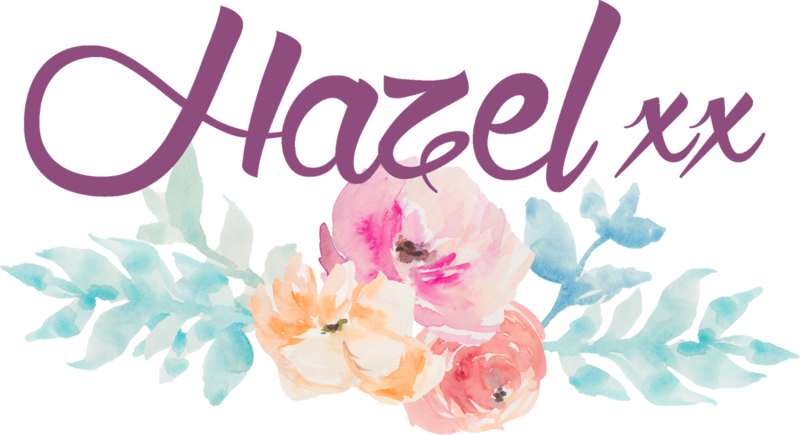 Congrats again on your Featured Designer spot for June, Hazel! This is such a gorgeous card! I love how you added so much texture and dimension to your design, and the soft color palette is just beautiful! I know you're having a relaxing time, and probably won't see this for a bit. Saw it at CAS MU, and love it. Your style is constantly evolving, & you are going from artistic strength to even more so. This is so unusual in the design creation, and yet still serenity with the colors. Love the texture in the circle and feathers, and the different shades of blue. Simply beautiful. TFS & Hugs. The feathers are so beautiful, Hazel and I really like how you've got such a lot on your card, but it's still perfectly CAS!!! Great job on combining all the techniques so perfectly, my friend!!!! I have really enjoyed my visit to your blog so much, now, Hazel!!!! I missed spending some time with you and am so happy that I finally got to pop in!!!! Can't wait to have you back and posting again, my friend!!!! Hope you had a wonderful time in Spain!!! !